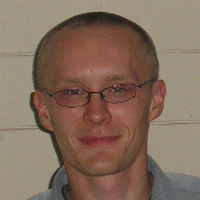 Since August 2011 the instructor of the Ligmincha Polska. 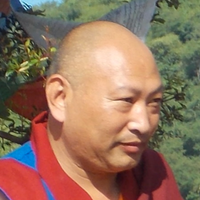 He received the teachings and transmissions from such teachers as: Namkhai Norbu Rinpoche, H.E. 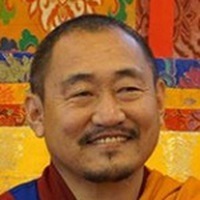 Lopon Tenzin Namdak Rinpoche, H.H. 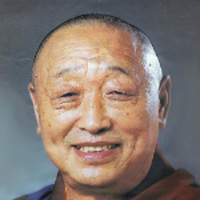 Lungtok Tenpai Nyima Rinpoche and Tenzin Wangyal Rinpoche. He took a part in "The 2nd International Lishu Institute Retreat". 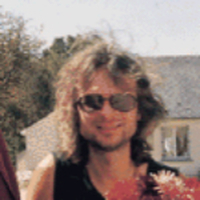 Ton Bisscheroux - born 16.04.1960 in Sittard (Netherlands). 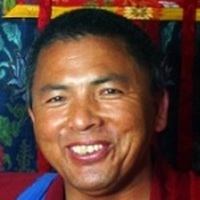 For over 30 years a practitioner of Buddhism. 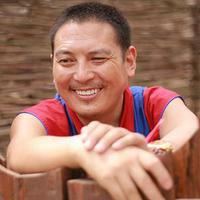 In 2006 he became the student of Tenzin Wangyal Rinpoche. 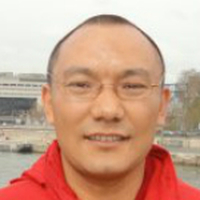 Since 2011 he has been the chief editor of Ligmincha Europe Magazine. 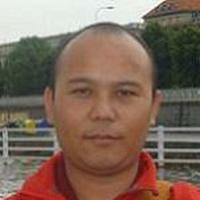 He is also involved in the organization of Ligmincha Netherlands. In 2015 he will participate in the second European 3 Doors Academy. 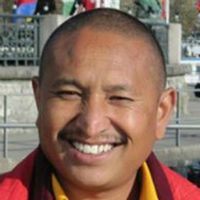 Alejandro is a senior student of Tenzin Wangyal Rinpoche and has studied since 1989 with many Tibetan Bon and Buddhist masters. He was born in Argentina. 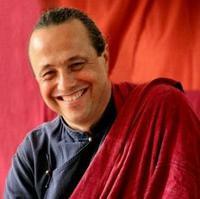 In 2006 Alejandro obtained his PhD in Tibetan Religions from Rice University in Houston, TX. He currently teaches courses in spirituality and health at the University of Texas Health Science Center and does research at the M.D. 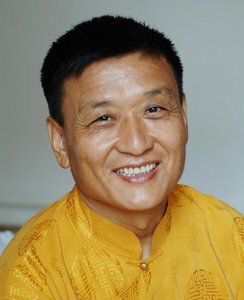 Anderson Cancer Center, using Tibetan meditation and mind-body techniques with cancer patients. 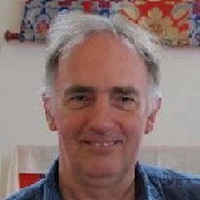 Charles Albert Edward Ramble (born 1957) is an anthropologist and former University Lecturer in Tibetan and Himalayan Studies at the Oriental Institute, Oxford University. 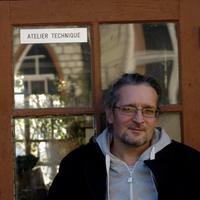 Since 2009 he has been Professor and Directeur d'études (Histoire et philologie tibétaines) at the Ecole pratique des hautes études (EPHE, Sorbonne), Paris. 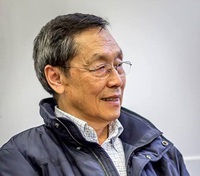 He is currently the president of the International Association for Tibetan Studies (IATS) and convened the 10th seminar of IATS at Oxford in 2003. 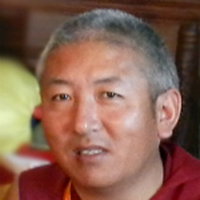 Geshe Namgyal Nyima Dagkar - a Tibetan, the specialist in the fields of the ancient culture and history of the Western Tibet and Himalayan borderland; the author of the Tibetan language textbook and Zhang Zhung language dictionary. 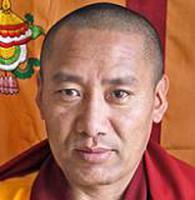 He has the geshe degree, attained at Menri Monastery in India. 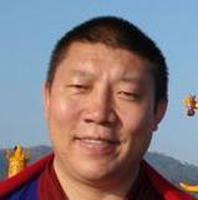 In the West he worked as a researcher in the fields of history and literature of Tibet at Universities of Bonn (Germany), Oslo (Norway) and Leiden (Netherlands). 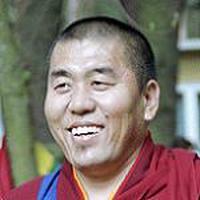 He taught Tibetan language at Uniwersities in Marburg, Leipzig and Bonn. The author of the "Bo and Bon" book. Born in 1967 in St. Petersburg (then Leningrad), Russia, which he left for the UK in 1993 with his wife. 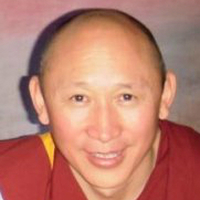 John Jackson began his training in meditation when he was 19, practicing a variety of methods from pranayama to Tibetan dzogchen. 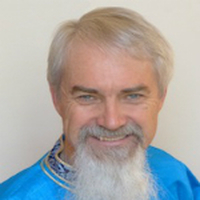 John helped establish Ligmincha Institute beginning in 1992, organizing most retreats, editing practice materials, and serving on its board of directors until 1997. 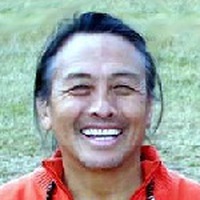 At the request of Tenzin Wangyal Rinpoche in 2001, he helped establish the Chamma Ling Retreat Center of Crestone, a place of solitary retreat in the remote Sangre de Christo mountains of Colorado, and currently serves as a director of that center. 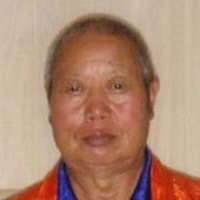 Samten Gyeltsen was born in 1936 in Sharkhog, eastern Tibet. 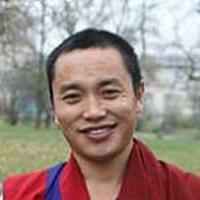 He received religious training in Dzogchen meditation from his uncle. 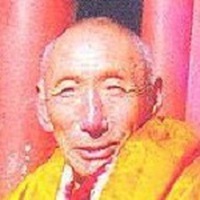 He completed his studies in the Bon monastery in 1955, obtaining the degree of Geshe. He earned an M. Phil degree at the School of Oriental and African Studies in London. 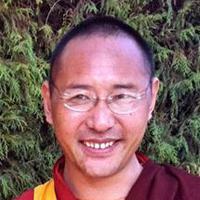 His work is focused on the study of Tibetan myths, beliefs, Bon religion and religious history. 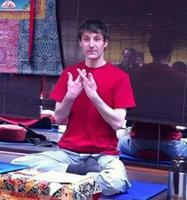 Jarosław Kotas - he has practiced the Bon tradition since 2002 when he met his teacher Tenzin Wangyal Rinpoche. 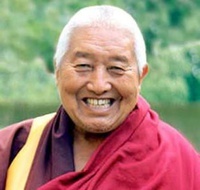 Within 12 years of the practice he has received many teachings and - especially important for the cultivation of the Dzogchen practice - empowerments. 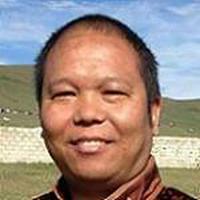 He feels especially connected to Zhang Zhung Nyan Gyud oral tradition, toSherab Chamma; and to the teachers H.E. 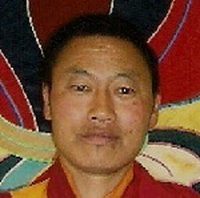 Lopon Tenzin Namdak Rinpoche and Tenzin Wangyal Rinpoche. 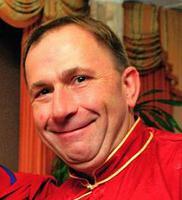 Dariusz Orwat - born in Gdańsk (Poland) in 1966. 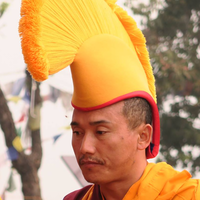 Instructor of Tsa Lung, Trul Khor. 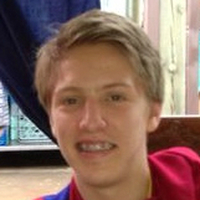 He has been preparing for the function since 2005 under the guidance of the instructor Alejandro Chaoul Reich. He provides the courses in Poland and Czech Republic as well. Raven Lee is a transpersonal, Jungian-based psychotherapist, meditation teacher, and board-certified fellow in clinical hypnotherapy. 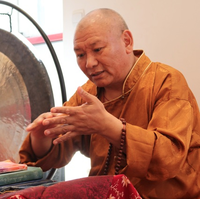 She has been a Buddhist practitioner for twenty-five years and has been authorized by Tenzin Wangyal Rinpoche to teach Bön healing practices. 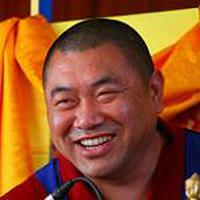 Since 2002, she has been active on the council of Chamma Ling at Crestone, Colorado, in organizing teachings and helping to manifest Rinpoche’s vision of solitary retreat cabins. 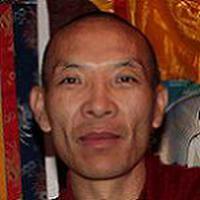 Gabriel is a senior student of Tenzin Wangyal Rinpoche. 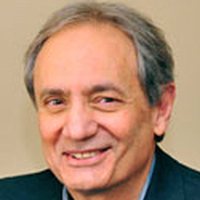 He is the mind-body health specialist at the Wellness Community in Philadelphia, staff instructor for the University of Pennsylvania’s Program for Stress Management, and a therapist in private practice. 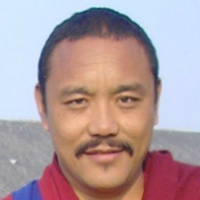 Gabriel received his Master of Arts in contemplative psychotherapy from Naropa University. He serves as chairman of Ligmincha Institute's Board of Directors and as the Board's representative to the Ligmincha Council. Gabriel and Marcy Vaughn designed the curriculum for The Three Doors Academy. 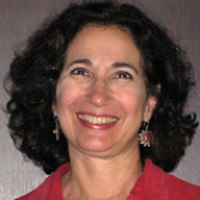 Laura Shekerjian - is a psychotherapist practicing in Berkeley, California and a long-time practitioner in the Bön tradition. 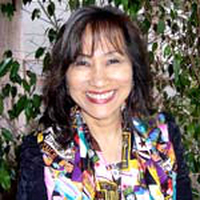 Holding masters degrees in psychology and Buddhist Studies she has worked for twenty years in individual, group and classroom settings to actively engage her clients and students in the process of self-discovery. Blending meditation, yoga, art, dreamwork, and contemporary psychological theory, she teaches in the departments of holistic health and counseling psychology at John F. Kennedy University. 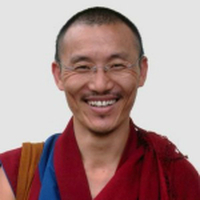 Marcy has been a practitioner of Tibetan Buddhism for more than thirty-five years and is a senior student of Tenzin Wangyal Rinpoche. 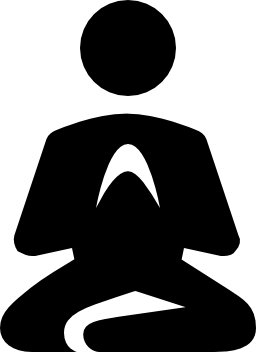 Marcy graduated from Naropa University, where she studied contemplative psychotherapy. She is currently a therapist in private practice in Bryn Mawr, Pennsylvania. 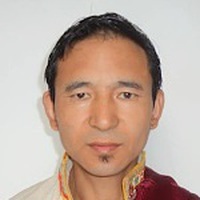 Marcy works in close collaboration with Geshe Tenzin Wangyal Rinpoche and has edited his recent books Tibetan Sound Healing and Awakening the Sacred Body as well as many transcripts and other materials. She is a teacher for Ligmincha Institute and also the Director of Study and Practice where she helps to provide curricula. She and her husband Gabriel Rocco designed the curriculum for The Three Doors Academy. Nun of the Yungdrung Bon tradition.